Is Microsoft’s grip on its enterprise PC heartland waning? All may not be well for Microsoft’s dominance of the enterprise computing space, with the company confirming weaker than hoped for Windows 7 sales in the business and enterprise markets, but still expects a refresh cycle to boost its future fortunes. 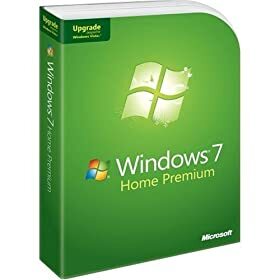 Windows 7 has continued to sell strongly, with total sales of the operating system now standing at 90 million copies since its release in October 2009. This entry was posted in Apple, News on 03/03/2010 by Jonny. Microsoft Windows only appears to be waning due to the sluggish economy. Once the economy picks up, so will Windows sales. With all those loyalist Windows IT managers only wanting Windows products, I don’t see how Microsoft can lose.